Are You looking for the coolest magician in Utah? Come learn more about Lance Nielsen, his training and background and what makes him tick. 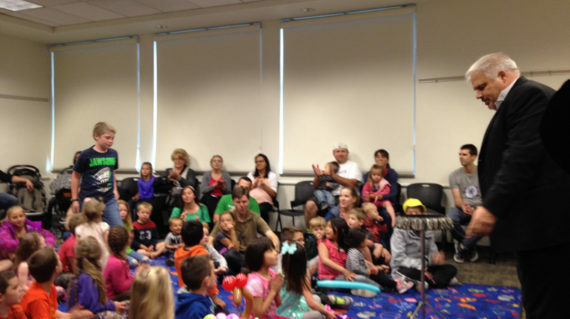 Learn more about his magic shows and book a show for your upcoming event! 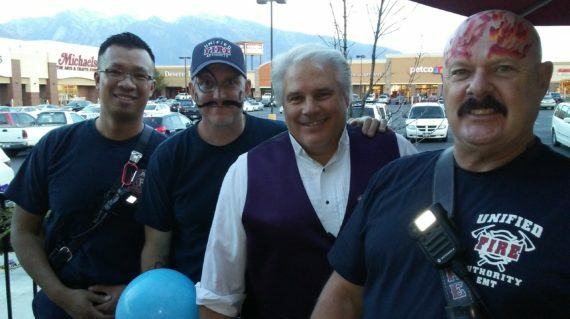 Check out the fun Utah's Magician photo gallery showing some of Lance Nielsen's recent magic shows and Lance in action!